Ava Cato, 57 of Little Rock passed January 29, 2019. She was a loving wife to Bennie L. Cato Jr. and a loving mother to Harrison Cato. Loving memories left to twin daughters: Ambre (Kristopher) Camp of Plano, TX and Avery Cato of Little Rock, AR, a precious grandson that will be born in June 2019., siblings: Wallace, Delores, Carol, and Rose VanPelt. Visitation Friday February 8, 2019 9:30 am with Homegoing Celebration following immediately at 11:00 am. Both will be held at St. Mark Baptist Church 5722 W. 12th Street Little Rock. 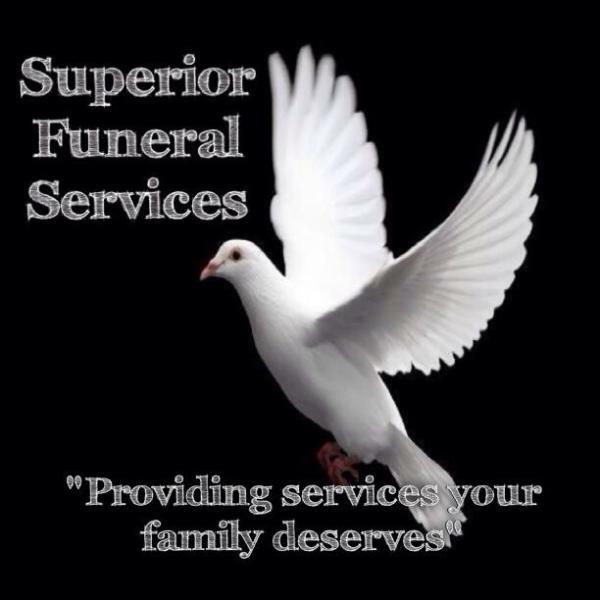 Superior Funeral Services 5017 E. Broadway North Little Rock (501) 945-9922. Trudean Long Brown "Providing Services Your Family Deserves."